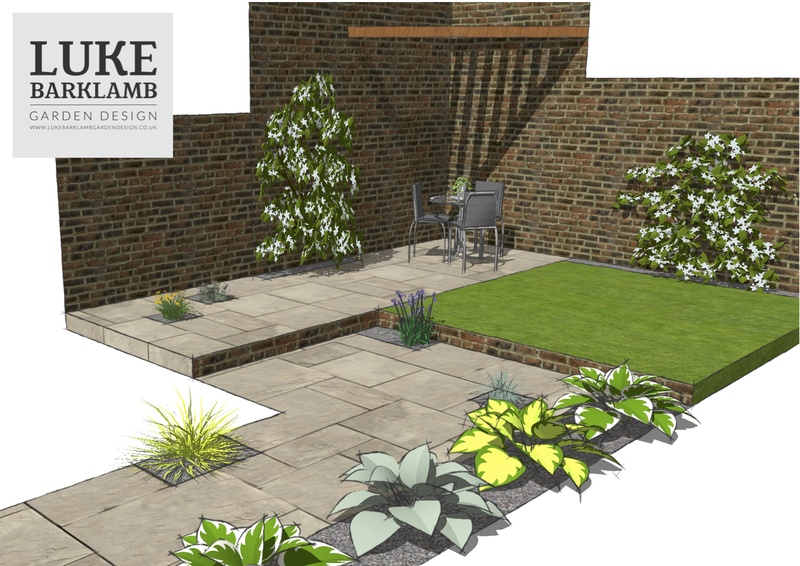 This Was a tricky little garden design. 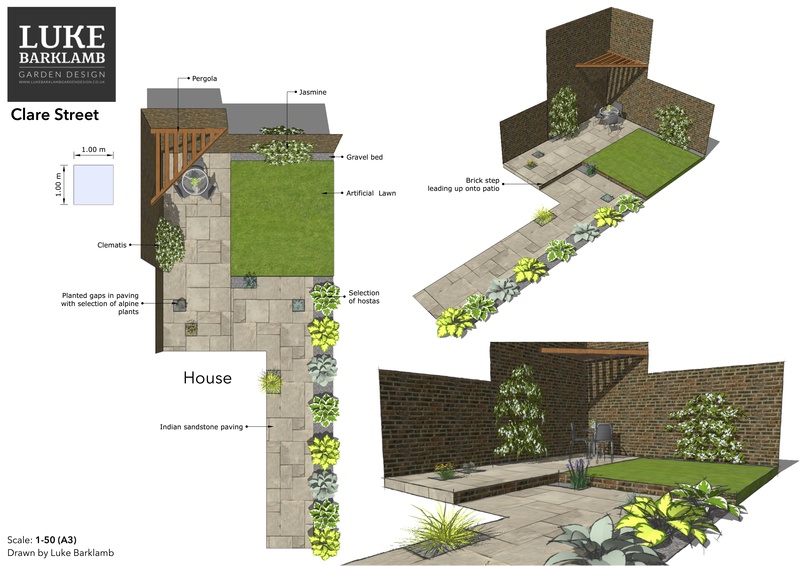 The clients wanted a lawn, patio and pergola in what is a particularly small space. Although small this space is perfectly formed, it has a good amount of sunshine in the area where i’ve positioned the patio and pergola. because there isn’t a lot of light along the right hand side fence, which is far from ideal for lawn.